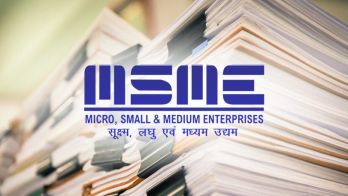 There are several MSME registration benefits in India. These benefits extend from providing the businesses with several schemes as well as several technological assistances. 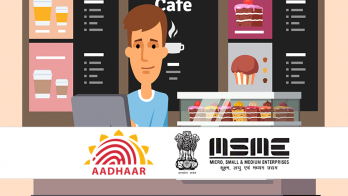 Know about all of them through this blog and then decide if you want to register your MSME. A dream to start a venture on your own is not that uncommon dream. However, what you do to achieve this dream makes all the difference. On the road to this achievement, you can encounter several assistances along the way. That being said, only some of these assistances can actually assist you in a fruitful manner. Talking about fruitful help, MSME registration in India is the new thing in town. Through this, the Micro, Medium and Small scale Enterprises can have a proper, legal foundation to stand on. But the benefits do not stop there. 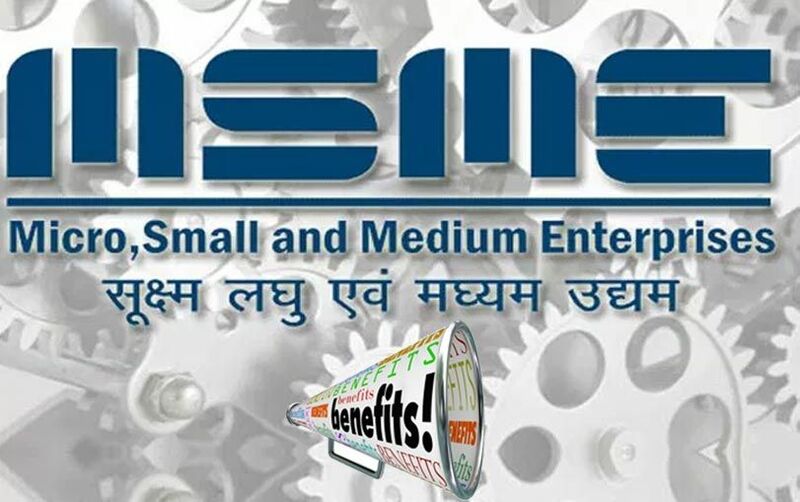 Therefore, through this blog, we are going to discuss the MSME registration benefits in India. Ease of fund raising: In order to make sure that the MSMEs have access to appropriate funds, the government was courteous enough to avail fund raising through several registered institutions. Furthermore, there are several plans such as Pradhan mantra Bema Yojna that seek to provide ample amount of financial assistance to the MSMEs. Low cost trademark application: If the MSMEs are trying to register their trademark, then can do so at 50% discount of the general price. Generally, the cost of filing trademark application is about INR 9000/-. However, for Micro Small and Medium Enterprises, the cost is INR 4500/-. Increased repayment to pay back the loans: If the MSME is accounted as a Standard Asset, then it can ask for a 180 day increase in the repayment period to the banks and other financial institutions. 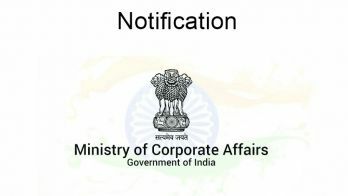 Policy of exclusivity: In order to elevate the small and micro enterprises from competition, the government has put forward a “policy of exclusivity”. Under this policy, the enterprises get the exclusive rights to produce certain types of products that are needed by the government. Technological support: Financial aid is also given for the technological elevation for such enterprises. The Credit Guarantee Scheme: This particular scheme is responsible for providing the MSMEs with various credit ad income sources. However, this is meant more for Small scale industries rather than medium scale ones. The benefits do not end here, for there are several other schemes, plans and much more lucrative projects.